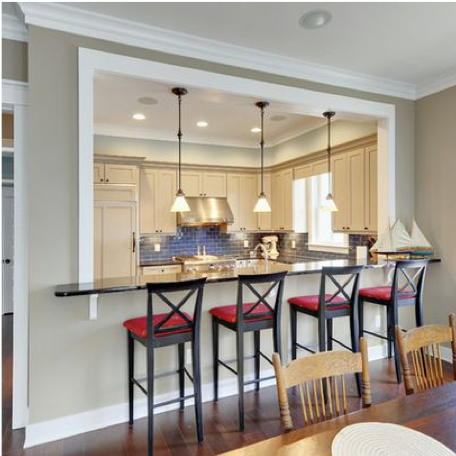 Are You Considering Open Concept Design? When deciding to remodel a space today, the first thing that comes to most people’s minds is “open concept” – and for good reason. The separate rooms and compartmentalized designs in more traditional homes can make many feel claustrophobic. If you have been interested in ways you could improve your living space by opening things up, here are a couple of questions you should be asking before the demolition begins. Is open concept the right fit for your lifestyle? The idea of open-concept is appealing for many, but isn’t designed to accommodate every lifestyle. It is necessary that you evaluate the potential drawbacks of open living spaces. This way, you can eliminate the possibility of regret in the future. Going for an open concept in a condominium can be very rewarding. See how you can open up your smaller condo in our article “Tackling the Unique Challenges of a Condo Renovation”. Before you become dead set on tearing down a wall, you first have to find out if the wall you intend to eliminate is load-bearing or not. If it is, it can likely still be removed, but you can expect that to be more costly. Additionally, you will have to discover what type of wiring, plumbing, or air ducts you have behind your walls. Then, you’ll have estimate how much work is needed to reroute them all. It is also a great idea to explore other options. In some instances, an opening in the wall can work great as a kitchen counter that bleeds into the living room, creating a bar area for entertaining guests in the living room. The goal of an open floor plan is to increase the natural flow throughout the living space. It’s important however, that you maintain a distinction between rooms, without stealing away from the overall aesthetic flow. 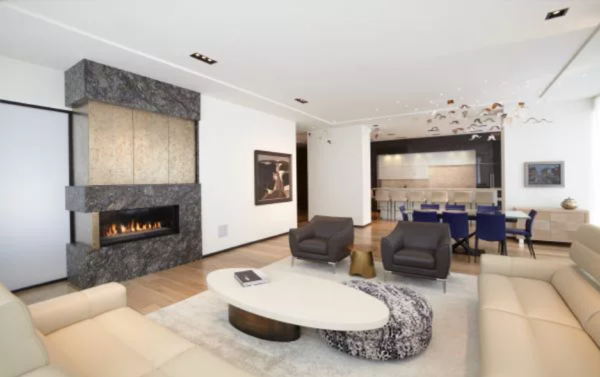 This can be easily achieved by choosing different colour accents, lighting fixtures, standout design features, grouped furnishings, and subtle changes in theme and tone. The design choices you make in the different sections of your floor plan shouldn’t clash – rather, they should compliment each other. If you feel trapped by the seemingly unnecessary barriers in your home, open concept design is most likely for you. To make sure your interior space gets the transformation you’ve been looking for, make sure to speak with professional interior designers.